Many thanks to everyone who followed HER IMMORTAL VIKING during the book blog tour and got the word out through tweets, Google Plus, and Facebook shares. Your enthusiasm for the story is greatly appreciated. If you picked up a copy, read the book, and enjoyed it, I’d also be grateful for your review on Amazon and Goodreads. Don’t have your copy yet? HER IMMORTAL VIKING is available at all major ebook retailers. Rafflecopter selected the following people for contest prizes. I will contact each winner individually via email. Thank you again for your participation! I hope you enjoy your gifts. 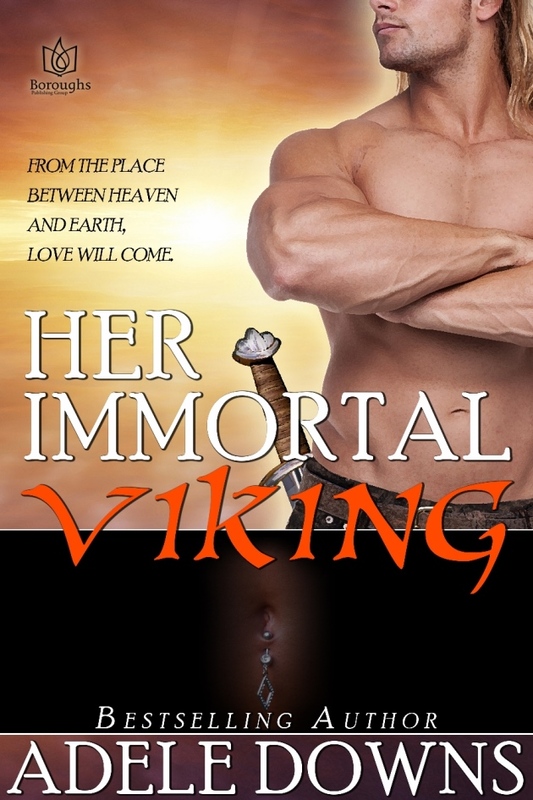 Buy HER IMMORTAL VIKING on Amazon! Buy the book on Apple iTunes! 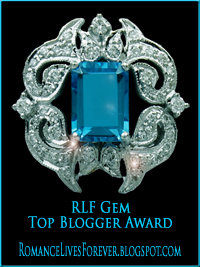 HER CHRISTMAS COWBOY Rafflecopter, Book Tour! It’s Rafflecopter time! Join the book tour for HER CHRISTMAS COWBOY, spread the word, and be automatically entered to win prizes. 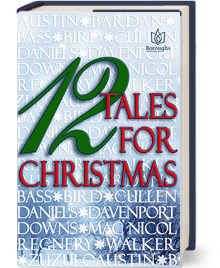 Stop at as many of the book blogs as you wish. The more stops you make, the more entries you’ll collect in the Rafflecopter. I’m giving away free copies of KISSING HER COWBOY. I hope to see you there! Get Motivated. Book Fun Friday with Celia Lucente. Feature.